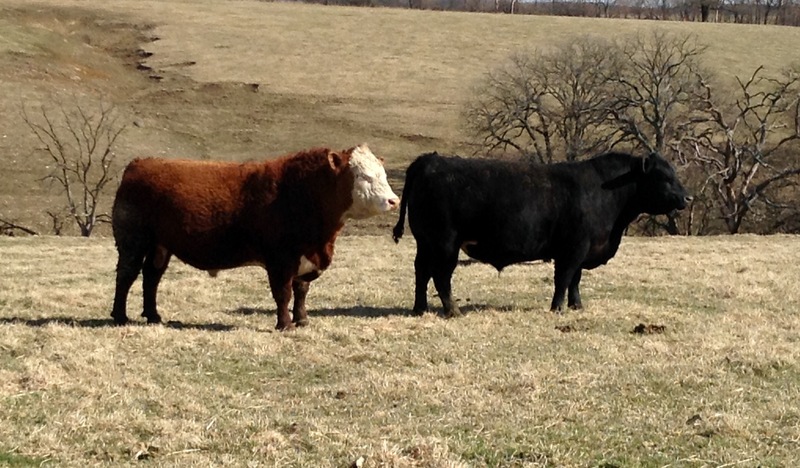 Enhance the net profit potential of our customers by providing genetics that will keep production balanced and eliminate costly problems. The 2019 RCC Data Sheet is now available! Not on our mailing list? 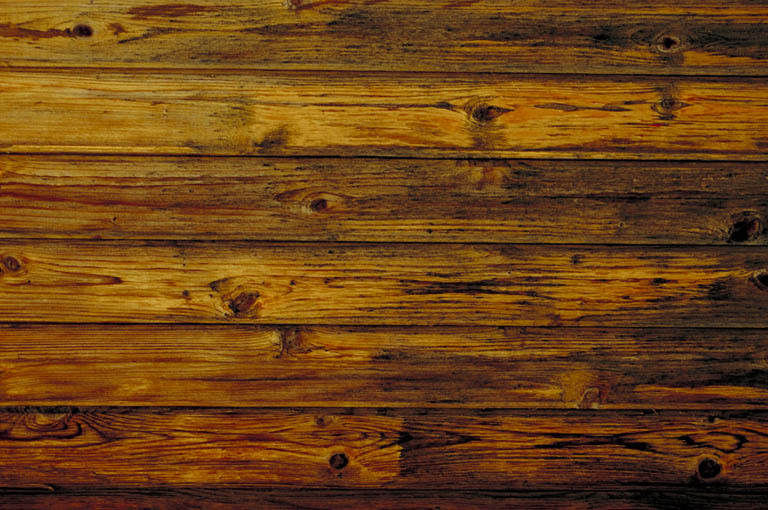 Reach out to us through the Contact page or Services Page, and we will be sure to add you! Steve Ory with his wife, Julie, and two daughters, Jenna and Tess. 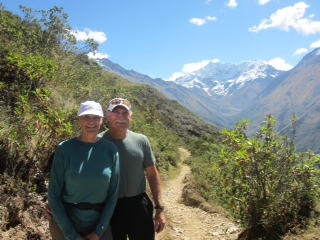 Steve & Penny Radakovich hiking Salkentay Trek in Andes, Peru.